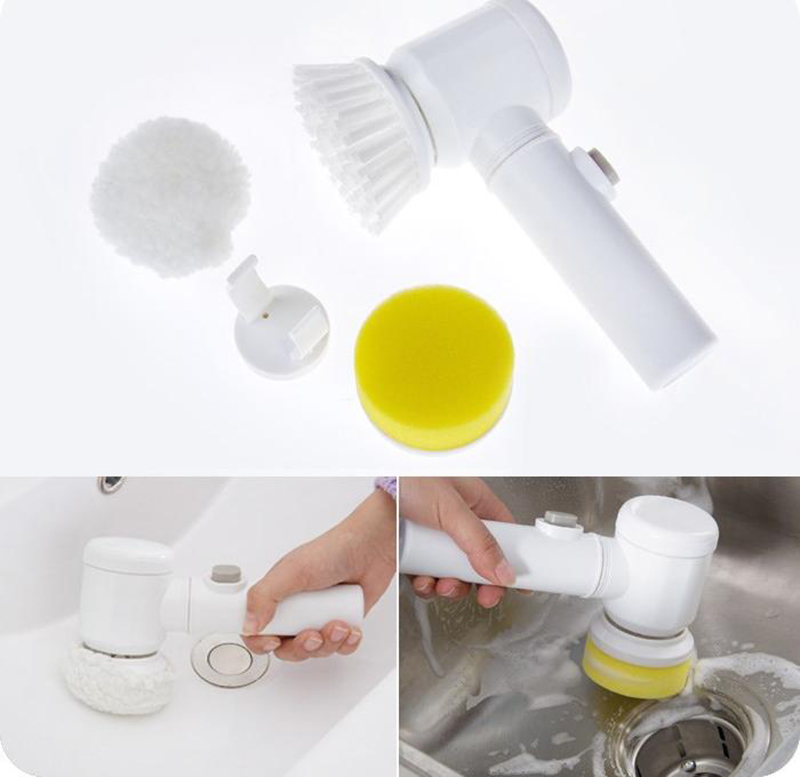 Portable wireless scrubber with 3 washing mode, perfect to meet different requirements. 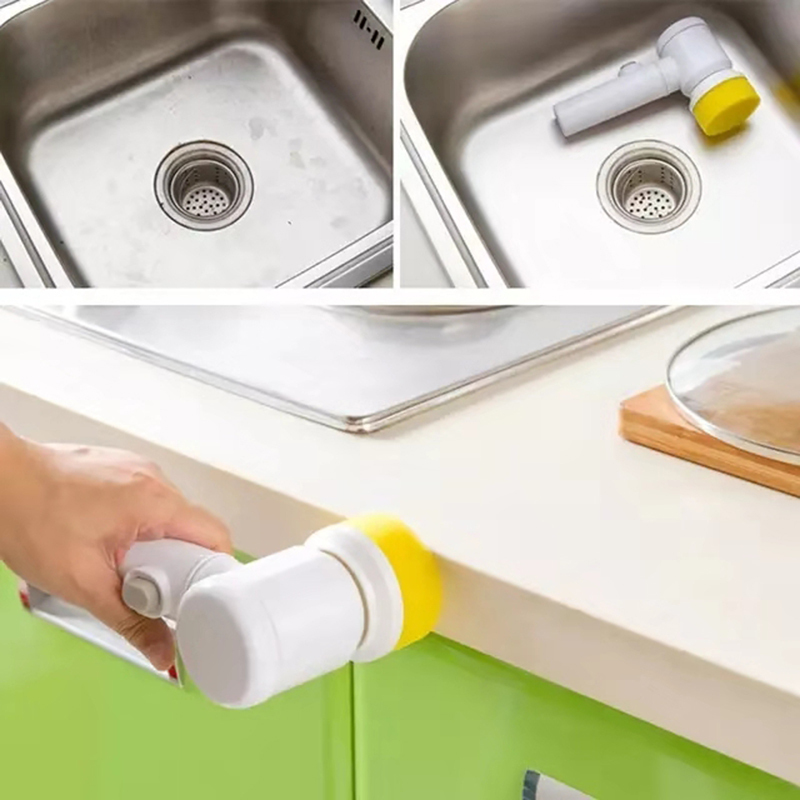 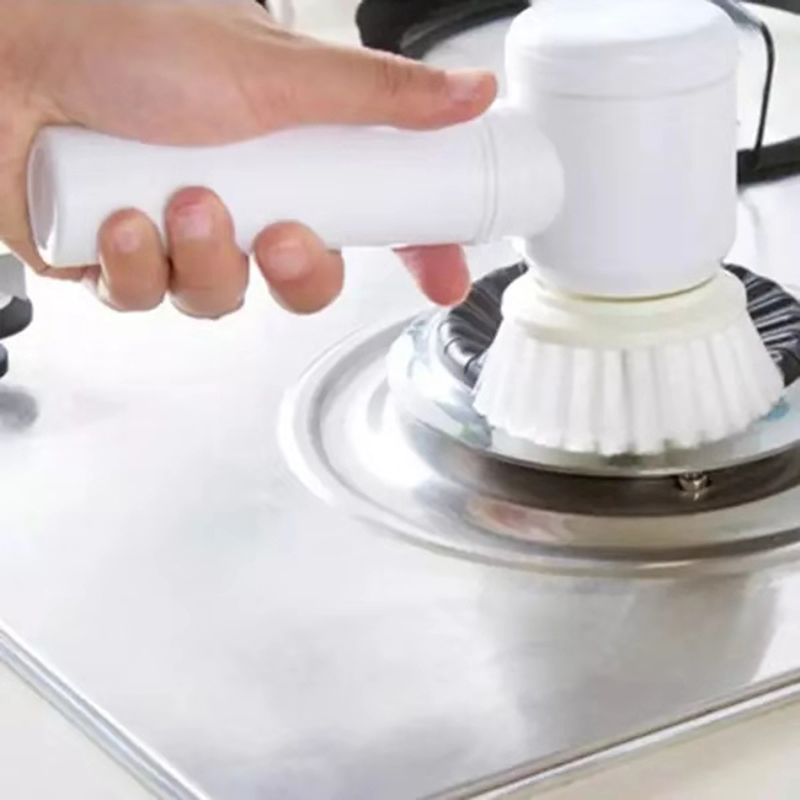 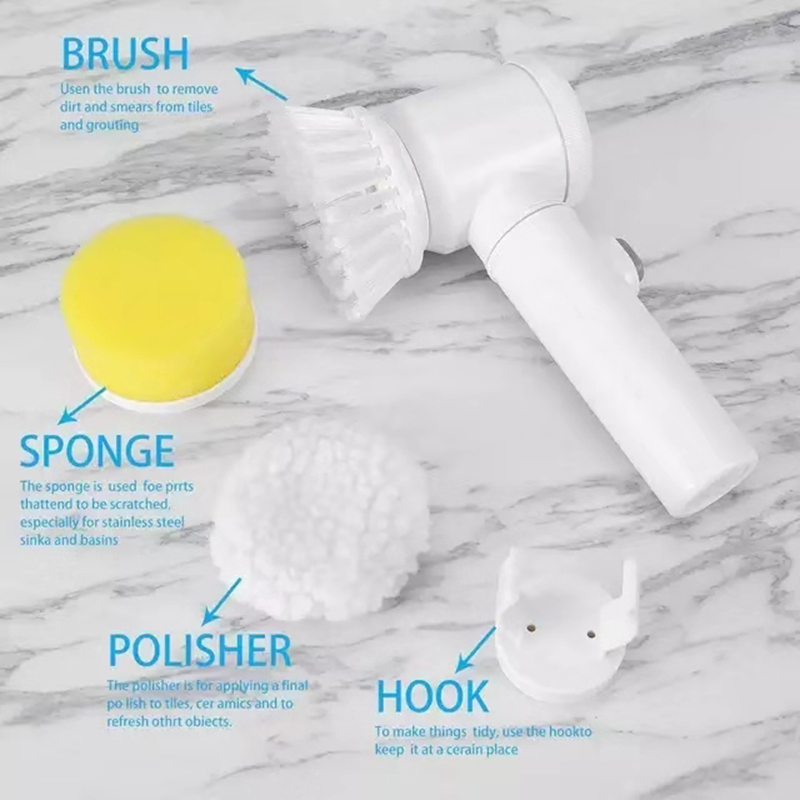 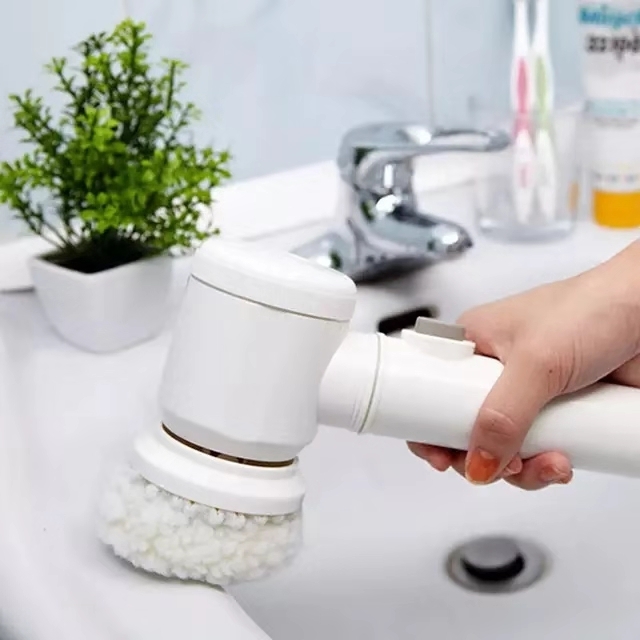 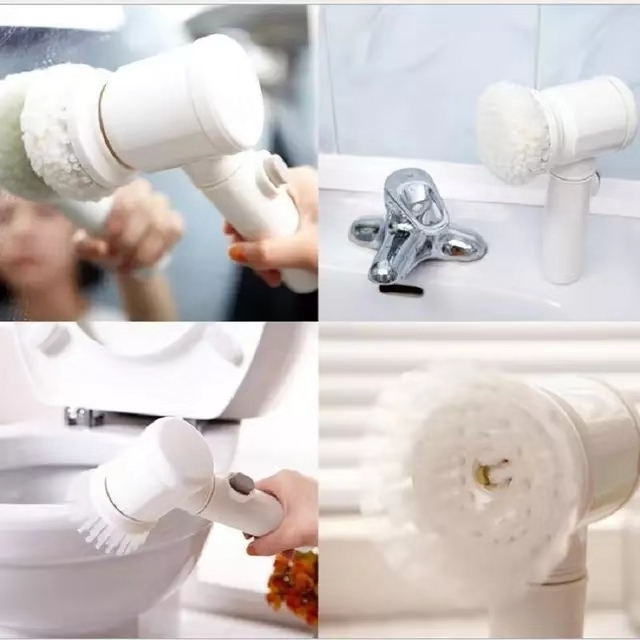 The soft sponge brush head is suitable for cleaning fragile products. 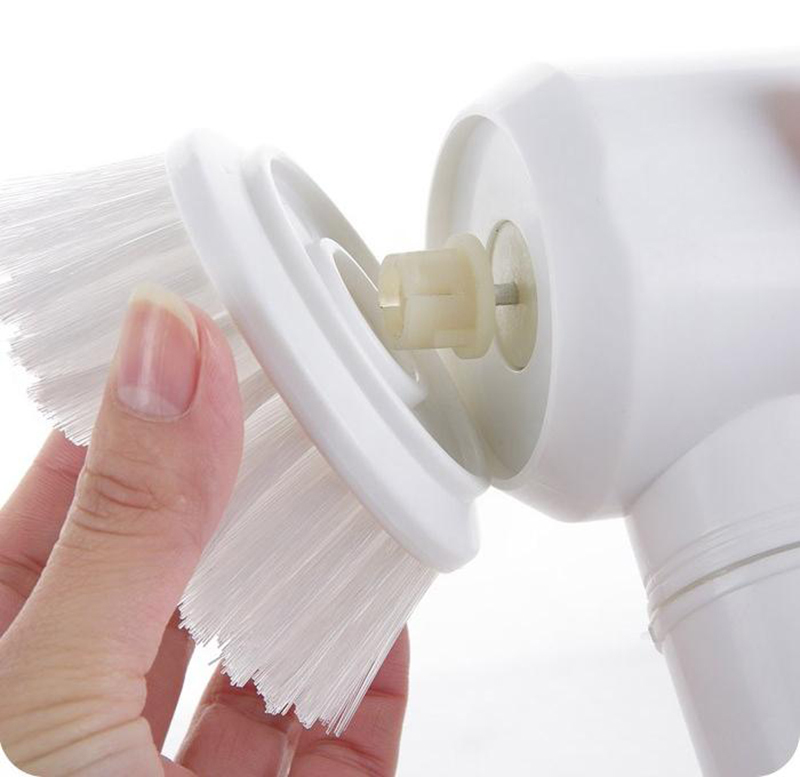 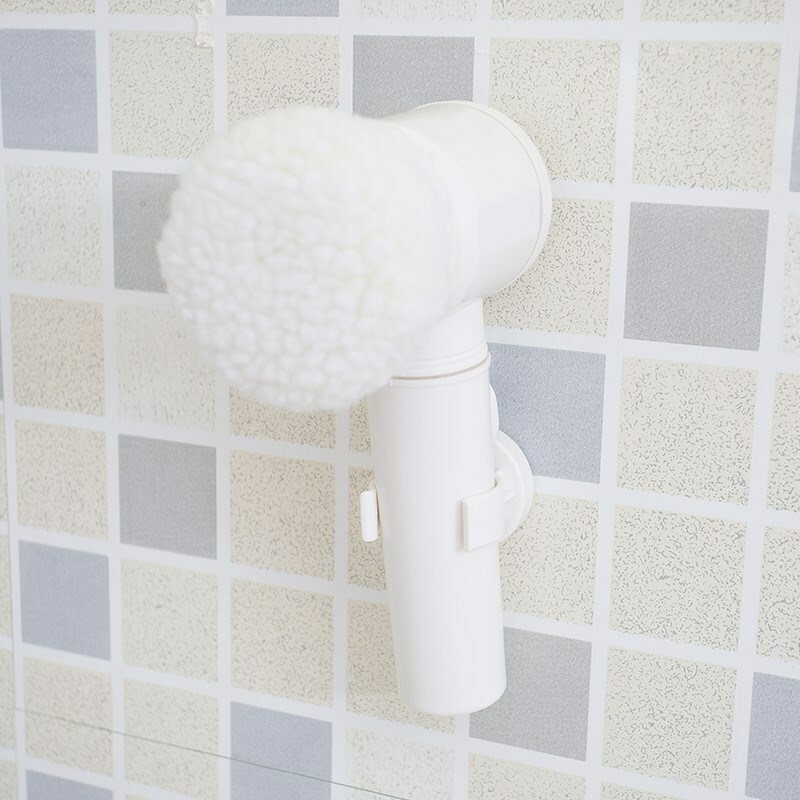 The hard nylon brush is suitable for cleaning the kitchen, bathtub, tiles and so on. 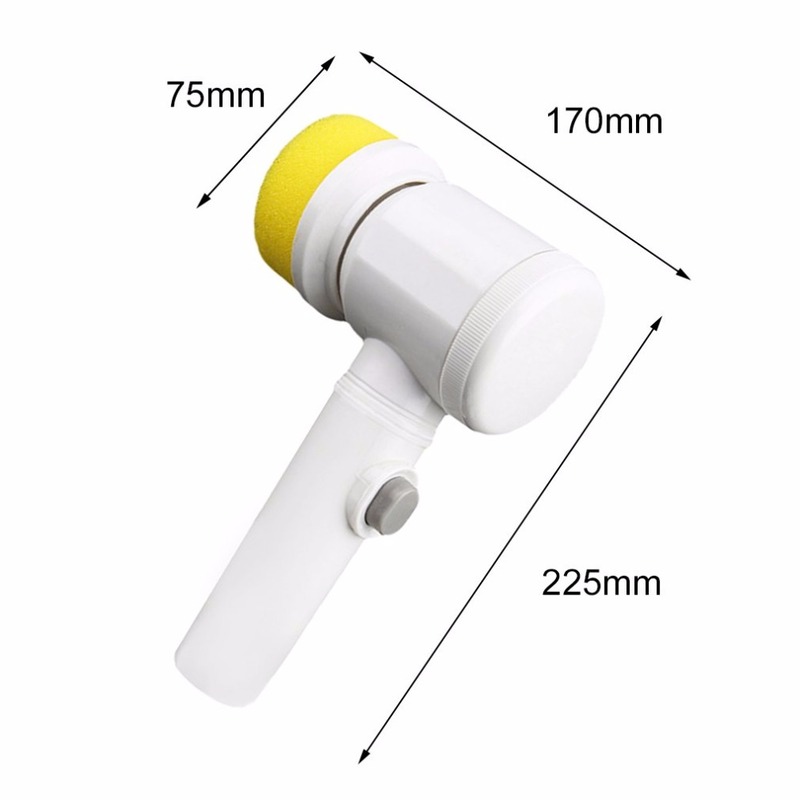 Work with 4 * AA battery, fast and fast, save your time and without putting any added stress on the arm. 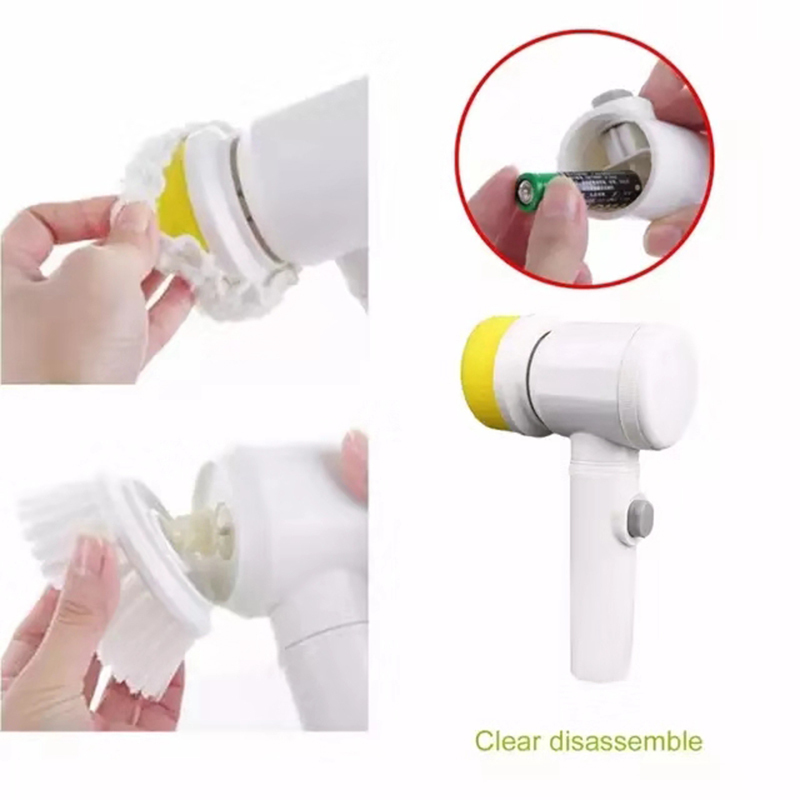 Lightweight tool, ABS plastic handle, comfortable grip, wireless operation.